I’m always on the looking out for the non-conventional, so I was pleased to come across the work of Roland Griffiths. He is one of the world’s leading psychopharmacologists and works at Johns Hopkins hospital in the US. 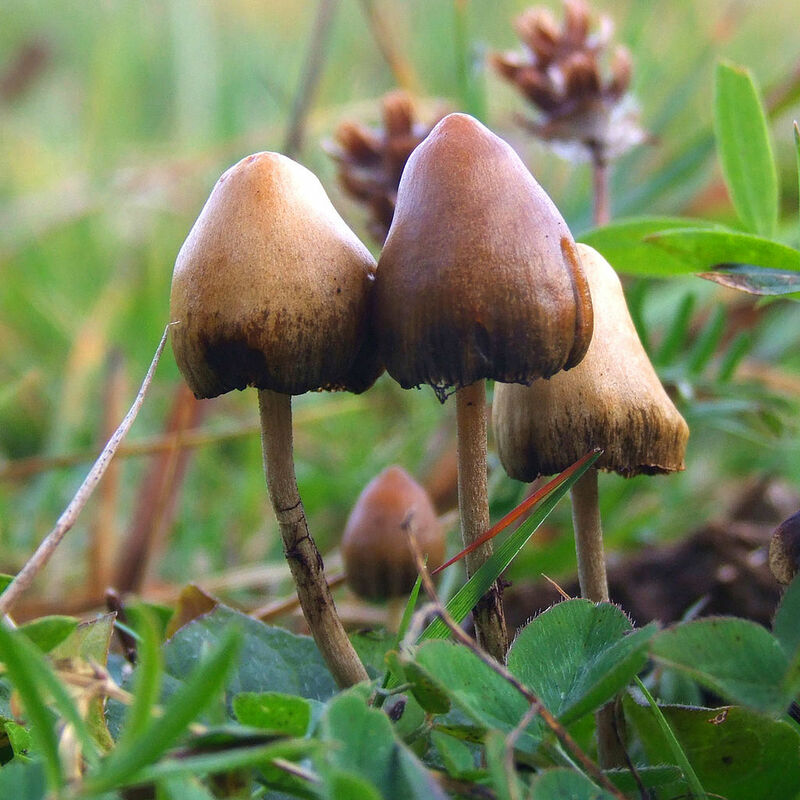 He’s done extensive work on mind-altering chemicals, notably psilocybin which is found in “magic mushrooms”. Paradoxicality and ineffability (claim of difficulty in describing the experience in words). Usually, it takes fasting, meditation and intense prayer to induce such states . Even then, the probability of it happening is low. But taking psilocybin makes the probability very high and it has lasting effects beyond a year. Most the subjects described the sessions as the most meaningful events of their lives. Professor Griffiths believes we’re just scratching the surface of what this could mean for our lives. Watch this space. Griffiths et al, Dec 2011, “Psilocybin occasioned mystical-type experiences: Immediate and persisting dose-related effects”, Psychopharmacology (Berl). Next Next post: Microbe Clouds: Our New Fingerprints!